Virginia Right! 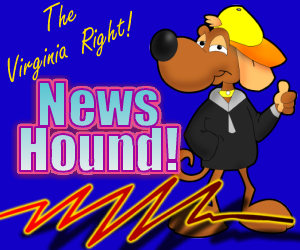 News Hound for 12/6/2010 | Virginia Right! ← HANUKKAH: A GREAT HOLIDAY FOR LIBERTARIANS AND CHRISTIANS TOO!